Tonos is understated. But don’t underestimate its ability to grab attention. 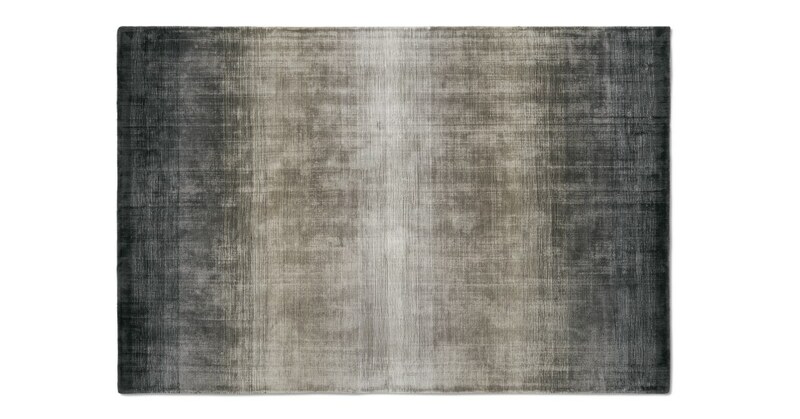 This lustrous large rug makes every space look luxe. Crafted from tufted viscose, Tonos is soft-to-the-touch and has an eye-catching sheen. Invest in this rug and get ready for the compliments to roll in. Finished with tonal gradient colours, Tonos will easily fit your colour scheme. Style yours in a pared-back room or slip it into a bold space, the choice is yours.